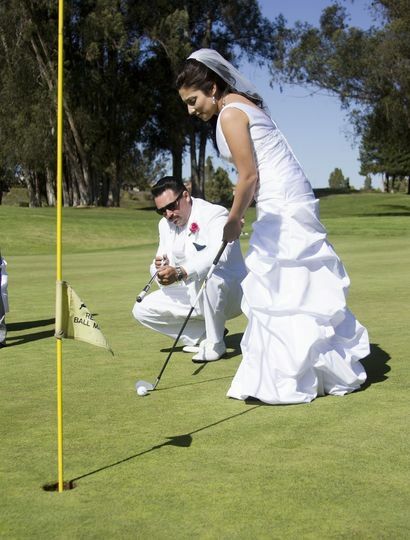 Blacklake Golf Resort provides services that are sure to take care of all your needs at desirable price points. We are conveniently located between Santa Maria and San Luis Obispo. 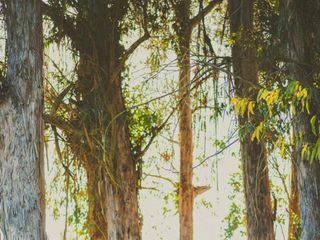 Nestled among 421 acres of tranquil California countryside, Blacklake presents fresh air, crystal blue skies, radiant sunshine, dark oak woodlands and bright wildflowers; the ideal location for an intimate & peaceful day. We are proud to be home of Blacklake Bar & Grill, for all of your catering needs. 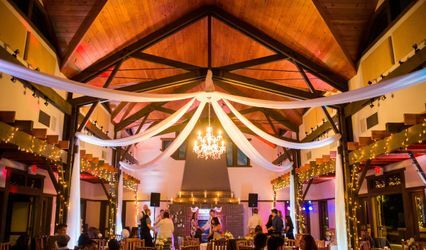 Events are held in the newly redesigned banquet room or on the scenic patio with our house linens creating a canvas for your event design and the flicker of votive candles warm the room while complimenting the scenic backdrop for the complete ambiance. While we can accommodate groups of all sizes, gatherings of groups up to 150 is our specialty. Please email Krissy@blacklake.com for more information! 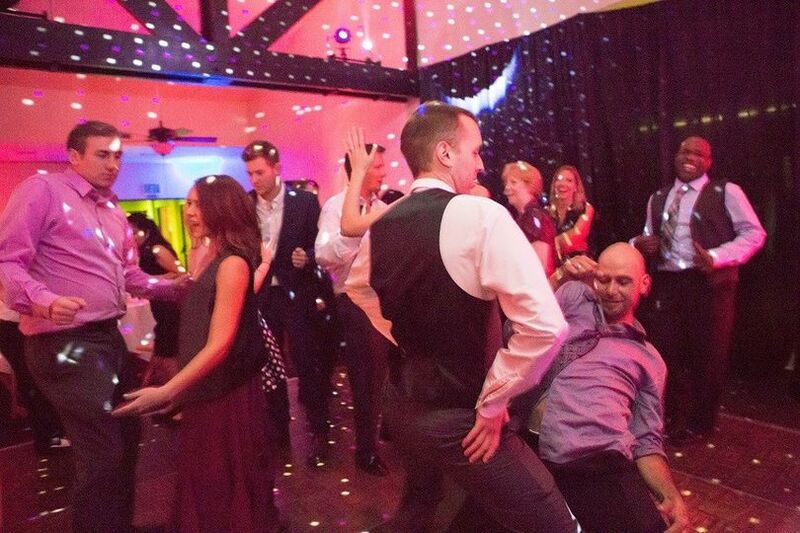 Our banquet room converts nicely to a dance club, don&apos;t you think?? 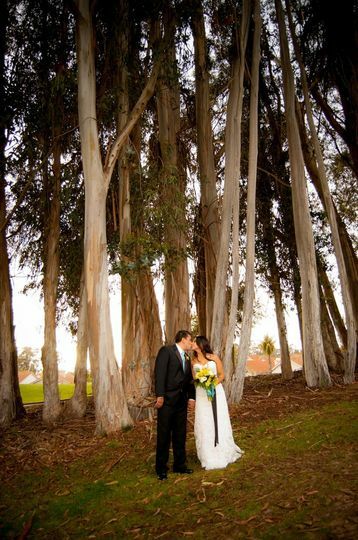 We are so happy we chose Blacklake for our ceremony and reception location. The day-of coordinator Krissy, is the reason we chose this location. 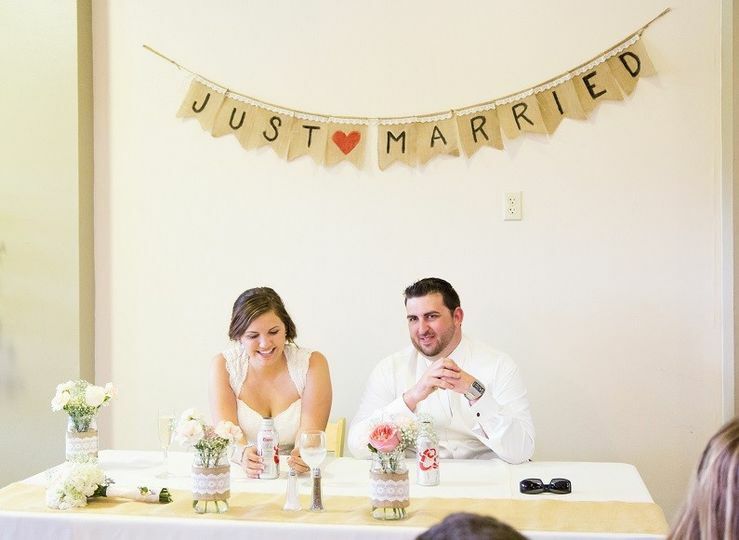 She has years of experience planning weddings and went above and beyond to make our day perfect. She not only helped us with the planning at Blacklake but she helped us find other vendors that fit our vision and budget. My husband and I got married at Blacklake a few months ago. We could not have been more thrilled with how it went. Krissy, our Event Coordinator, was there for us every step of the way, and made sure that the day went seamlessly. We did not have to worry about anything the day of. Everyone commented on how beautiful the venue was. 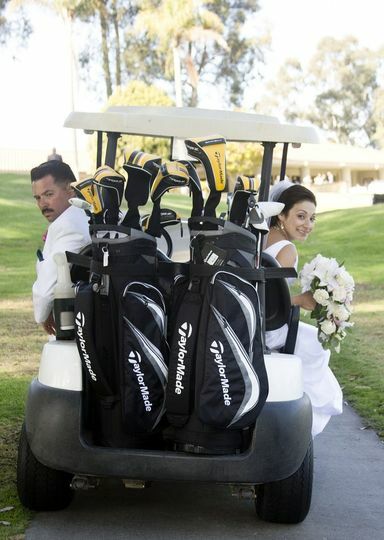 We're so glad we went with Blacklake Golf Resort! 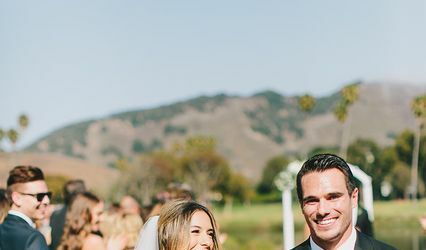 Definitely the best value we found after doing a lot of research on wedding venues. Highly recommend. Krissy did an amazing job of making sure everything was taken care of. She was friendly, prompt, and very knowledgeable. 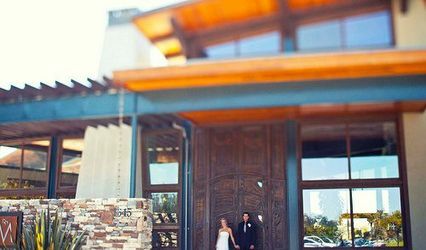 The venue was beautiful, and the indoor/outdoor reception area was perfect for our Fall wedding. Overall, it was a great experience working with Blacklake! Thank you for your kind words. You two were so amazing to work with and your wedding day turned out amazing. 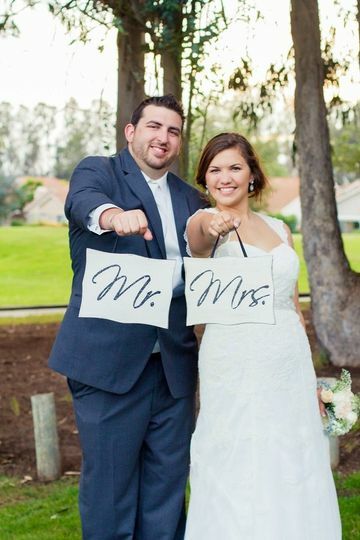 Thank you for allowing us to make your dream wedding come true! 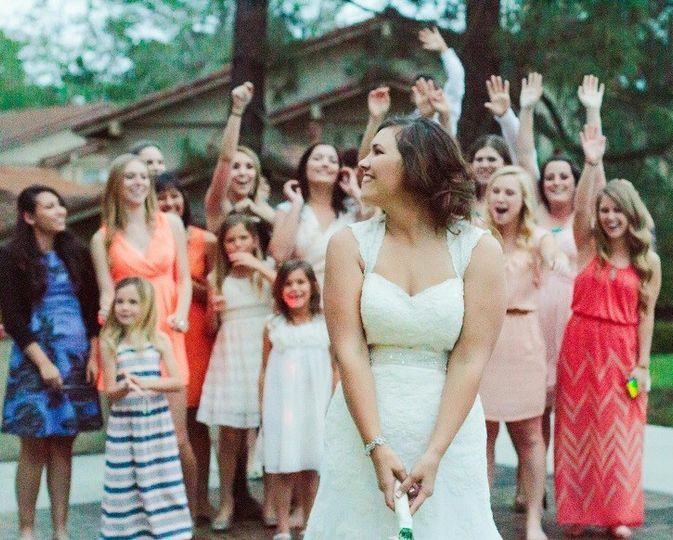 Blacklake Golf Course is a BEAUTIFUL outdoor/indoor venue! 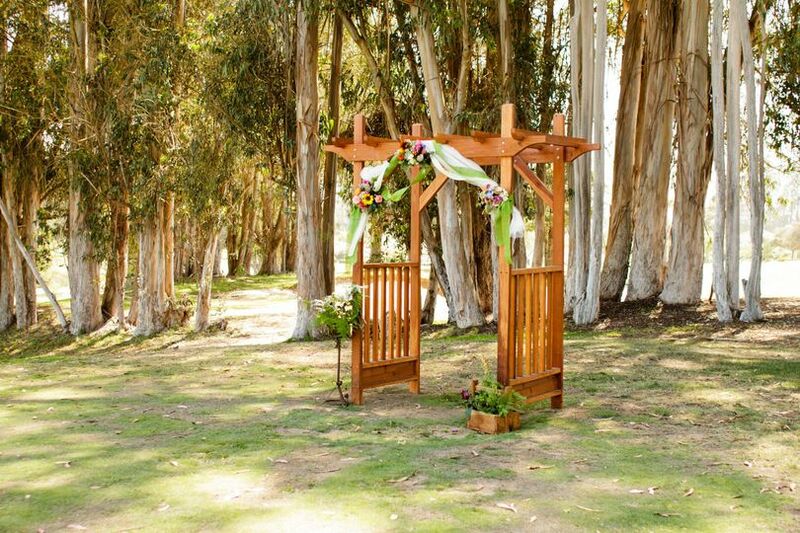 The views during the ceremony are so serene, then enjoy your reception on the patio/banquet room. Pair a gorgeous venue with an extremely helpful staff. 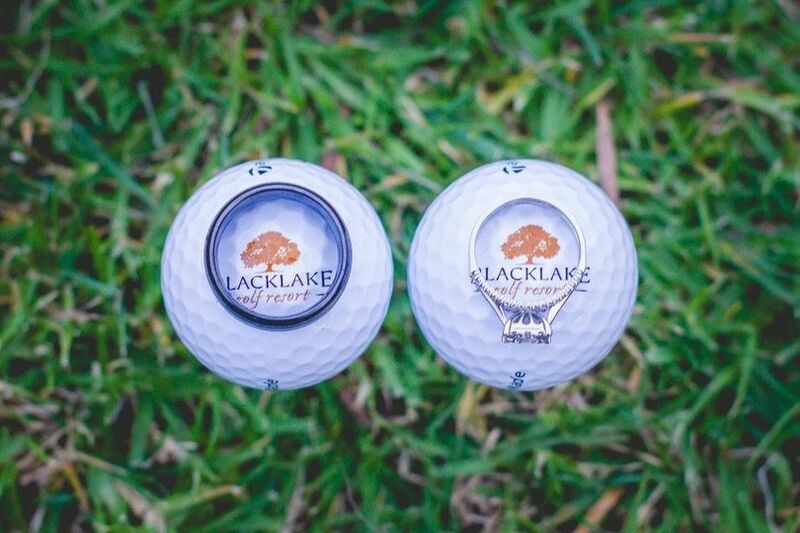 Our team loves being a part of events at Blacklake Golf Course! I spent a nice afternoon at Blacklake Golf Resort recently, working with photographer Allysha Mechikoff on a photo shoot. 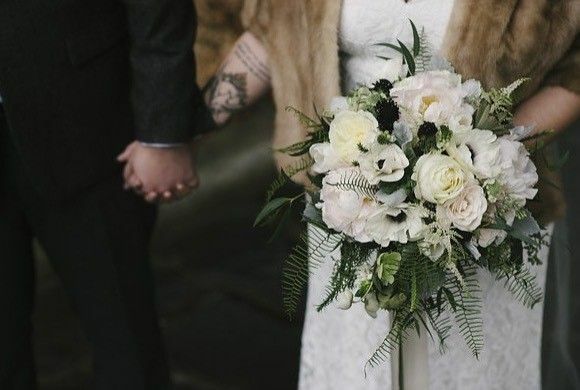 The setting showed off my flowers very nicely, and as a florist, that is important to me! Ashley and staff were helpful and courteous as we set up areas for the photos, giving suggestions as to where some great photo opps would be found. A beautiful place to hold a wedding or party of any kind!